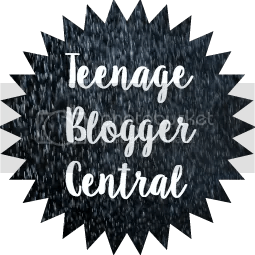 So the other day, while scrolling down pictures of leaves and lattes on pinterest and grudgingly pulling on a woolen sweater, I had to admit to myself that summer is officially over. After spending a few minutes mourning the sunny weather, I decided that the best way to embrace autumn – or fall, depending on where you’re from – was to start by decorating my bedroom. Here are a few super easy DIYs that have been tried and tested by yours truly. What you need: red, yellow and orange card paper, scissors and leaf template (see attachment bellow). Honestly, these leaves are the simplest things to make and they instantly gave my room a lovely, autumnal vibe. Just cut out as many paper leaves as you like using the template I’ve linked below and stick them onto your mirror, your bed, your cupboard – literally anywhere. To make my leaves look a bit more authentic, I scrunched them up so that they had a little texture. What you need: thick, white card paper, red, yellow and black paint, a pencil and a leaf stencil. Note: If you don’t have a stencil, you can easily make one by cutting out a leaf shape out of some thin cardboard. 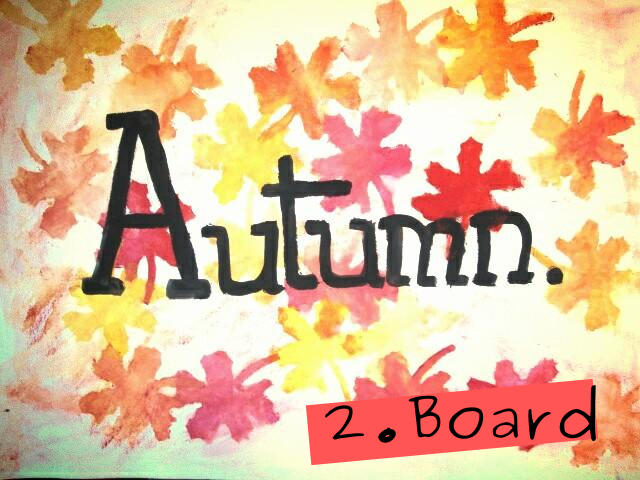 This autumn board will add a seasonal pop of colour to any bedroom wall. 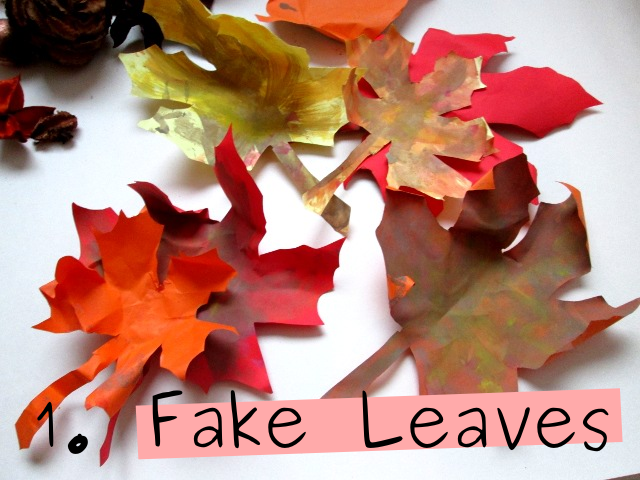 Paint red and yellow leaves all over the card paper using the leaf stencil. Leave to dry, then write a word or quote of your choice (I decided to be extremely original and choose the word ‘autumn’) in the center, in pencil. Once you’re happy with the lettering, fill in the word with black paint. What you need: orange card paper, black crepe paper, glue/tape and stapler. These little Halloween decorations take about five minutes to make and look adorable! Simply cut out about 8 strips of orange paper (20cm long) and staple the tops and bottoms together so that they form a dome. 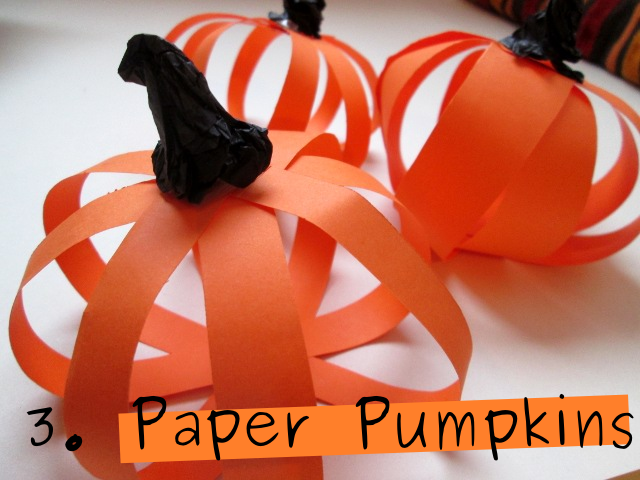 Tear off bits of crepe paper and roll them into stalk-like shapes. Then, stick the ‘stalks’ to your pumpkins…and you’re done!